Performance Gear Designed to go remarkably unnoticed. We set out to keep runners prepared for any road ahead. That’s why we continue to design the world’s lightest hydration belts and outfit you in streamlined running accessories that can keep up with you. When you have everything you need for your run, all you have to focus on is crossing your finish line. So, go ahead, run free. We support the growing swell within the running community to carry your own hydration, reduce reliance on single use plastic in running and make a difference. 1. Half of the plastic used in the world today is for single-use disposable items. 2. Every minute, over 1 million disposable cups are discarded to landfill. 3. 50% of all sea turtles & 60% of all marine birds have ingested plastic (Chris Wilcox2015 study). 5. 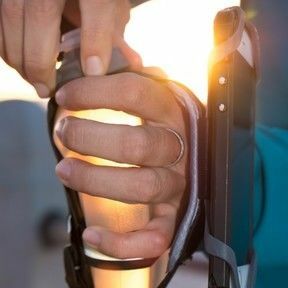 Carrying your own hydration allows you to drink to thirst, which is optimal for both racing and training. 6. There are 51 trillion microplastic particles in the ocean today—500 times more than the number of stars in our galaxy (The 2017 United Nations Clean Seas Campaign estimated). 7. Carrying your own hydration results in substantially less water wastage. 8. Worldwide,disposable cups account for 7 million tonnes of landfill, 82 million felled trees, and 524 million gigajoules of energy every year (enough to power 8 million homes for a year)! 9. Every single piece of plastic that has ever been made still exists on this earth….there is no “away”. 10. And, because RUNNERS HAVE ALWAYS LEAD THE WAY. Today, FuelBelt is part of a 28-year-old organization, Implus LLC. Implus manages category leading brands renowned for superior quality, innovative design and heritage. Implus proudly distributes in over 75,000 retail outlets across North America and in over 70 countries worldwide. 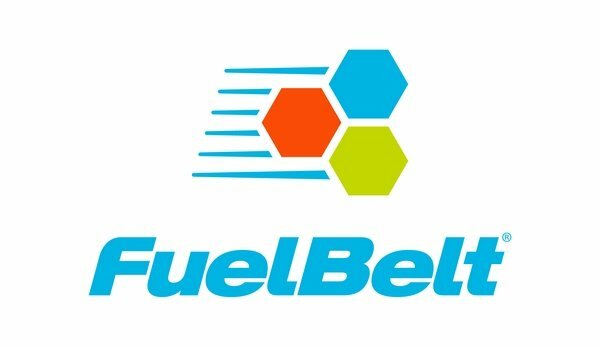 Implus' scale and reach helps make FuelBelt products broadly available internationally.